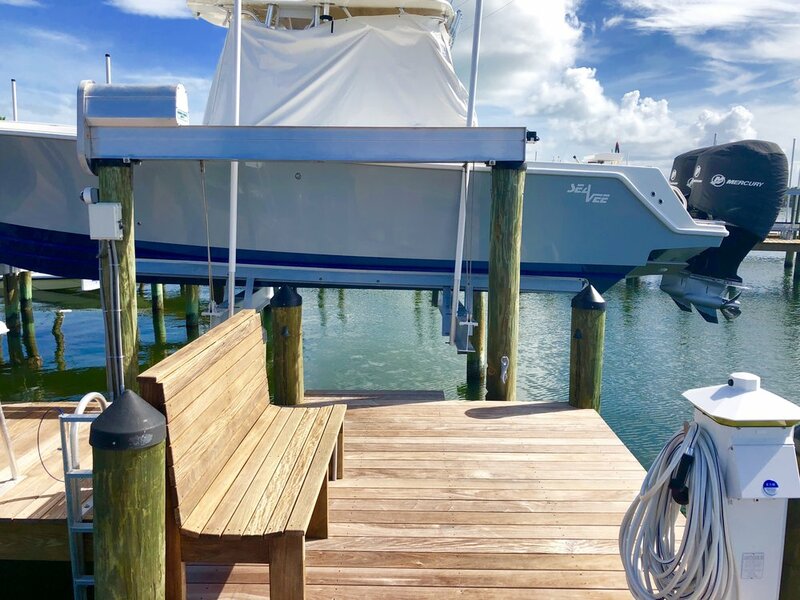 One of our well-crafted docks will not only give you a sturdy place to park your vessels and watercraft, it will also extend the usable living space of your home while enhancing the beauty of your water view. 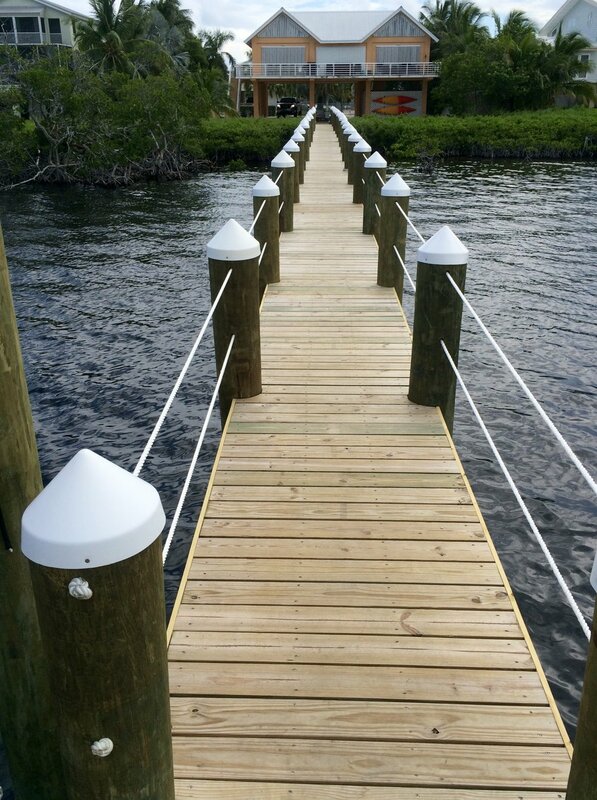 From the classic look of nautical wood to contemporary and durable molded composites, we can build your dock in a wide variety of shapes, sizes, colors, materials and styles. 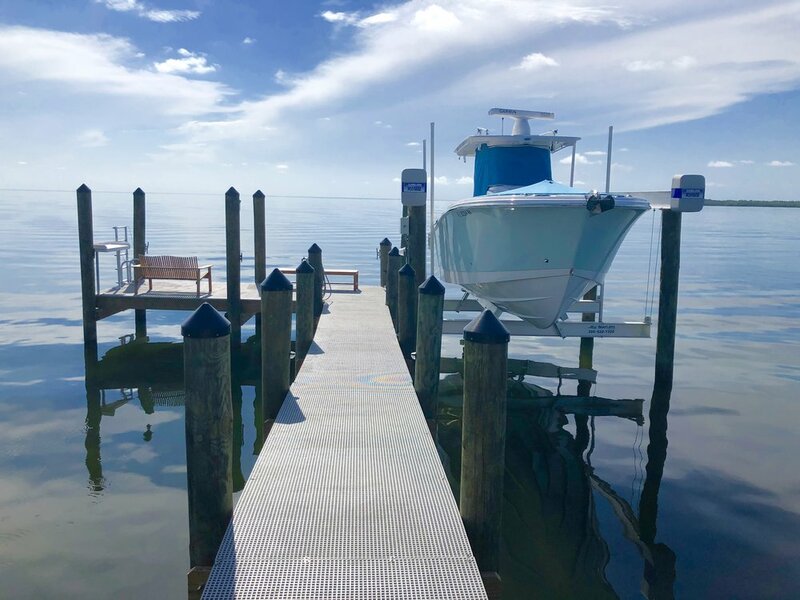 Whether you need a large dock for your yacht or a floating dock for your kayak or paddle board, call or email us today for a free project estimate. 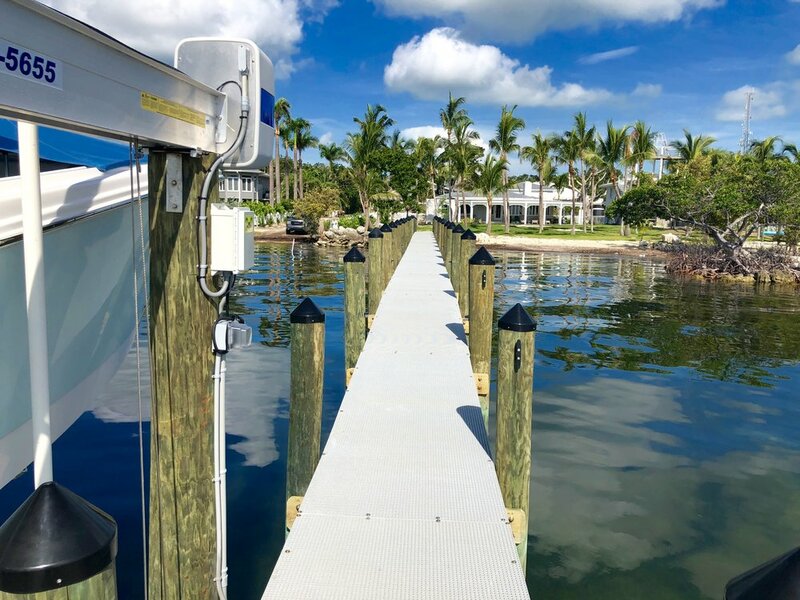 We take pride in using the best products, which allows us to provide you with structural integrity and an exceptional life span of any new dock. We stand behind our work 100%. 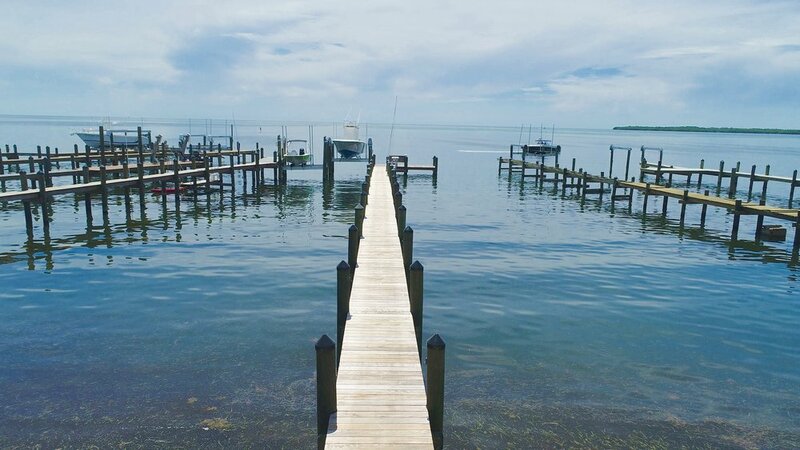 Call (305) 853-5655 or email us today to schedule your free estimate. 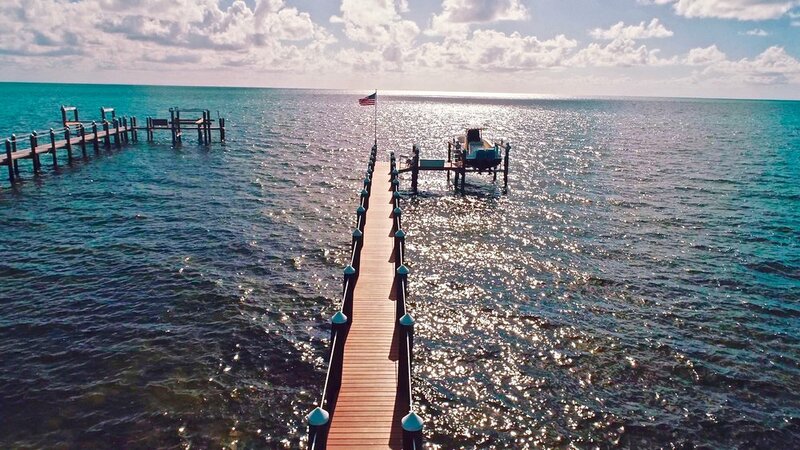 New dock with Ipe decking in Islamorada, Florida.